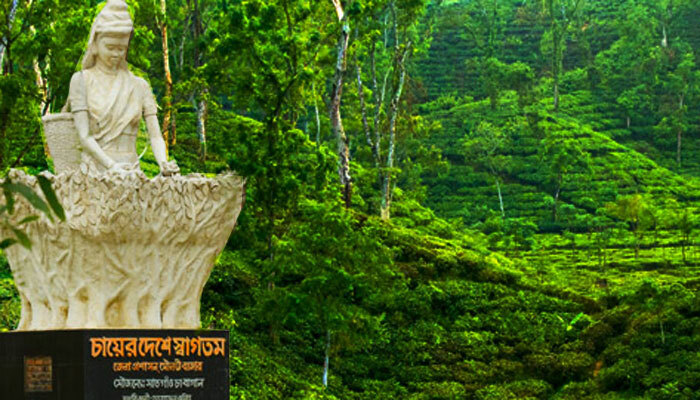 Tea Resort, one of the most attractive modern leisure Resort constructed by the British consultant to suite their peaceful dwelling in the midst of a tea state with a wonderful landscape consisting of more than 25 acres of Green Hills and Hill tops. 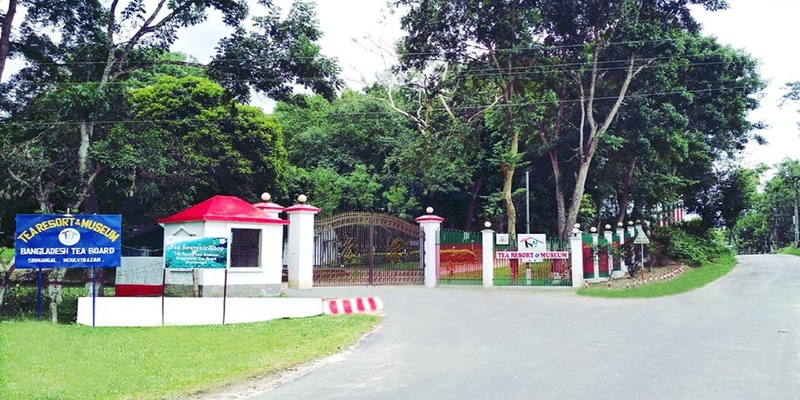 The resort campus is gifted with a scenic beauty featuring modern interior design and architecture, outdoor Park, modern swimming pool, lawn tennis, table tennis and badminton. The restaurant caters return area of local Asian international cuisines with emphasis on fresh healthy and creative flavors. 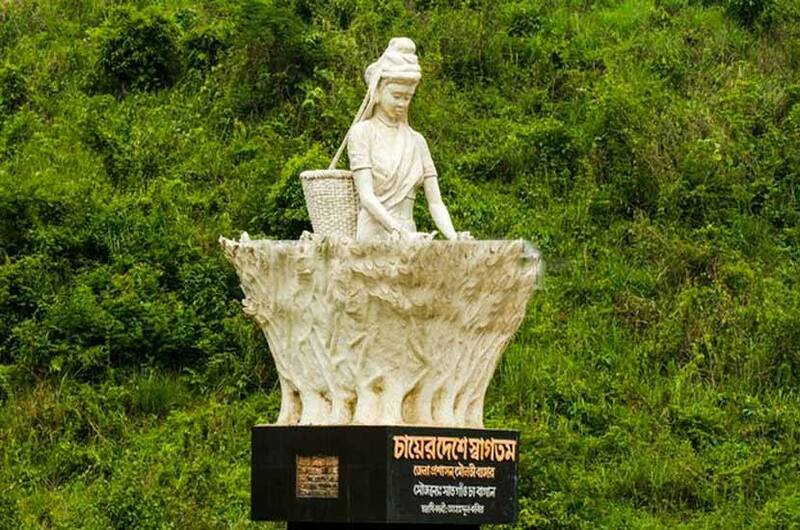 For site seeing there are monipuri village, khasiya punji, Madabpur Lake, Tea Estates and Lawacherra forest with their captivating views. 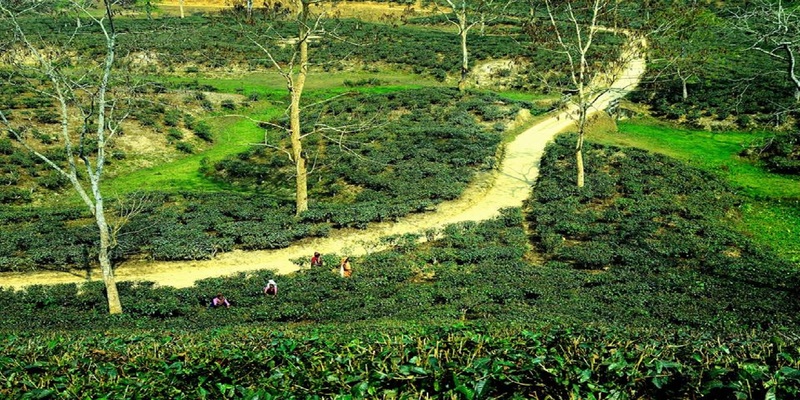 Tea resort is conventionally located Near Sreemangal town, well communicated with Dhaka Chittagong and sylhet by road rail and air. It offers luxurious a condition excellent facilities omitted service and warm hospitality to make every moment of a memorable relaxing and enjoyable. 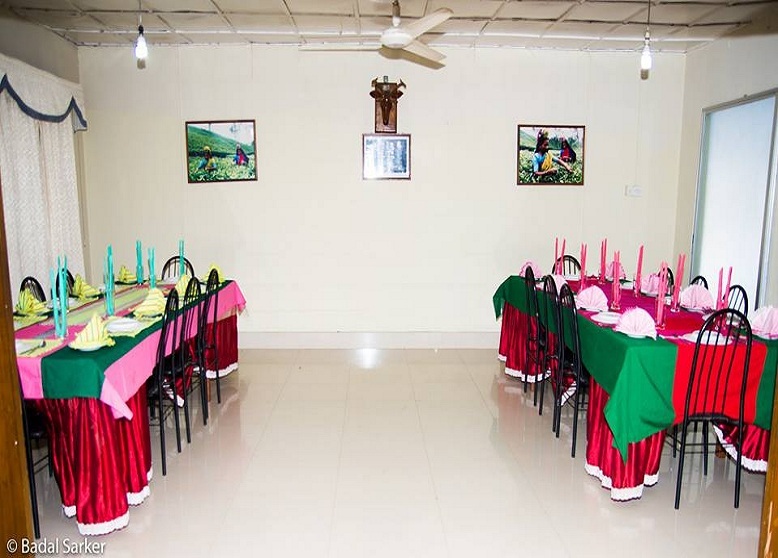 The Tea Resort & Museum is fitted with the most up to date hygienic kitchen maintained and operated by our highly trained team of Food and Beverage specialists. Our service staff are professionally trained and knowledgeable in the local area and aim to assist in making your stay pleasurable and an unforgettable experience. Long tennis, Badminton, Table Tennis and Children Play Zone can present you the moment of eventful joy.